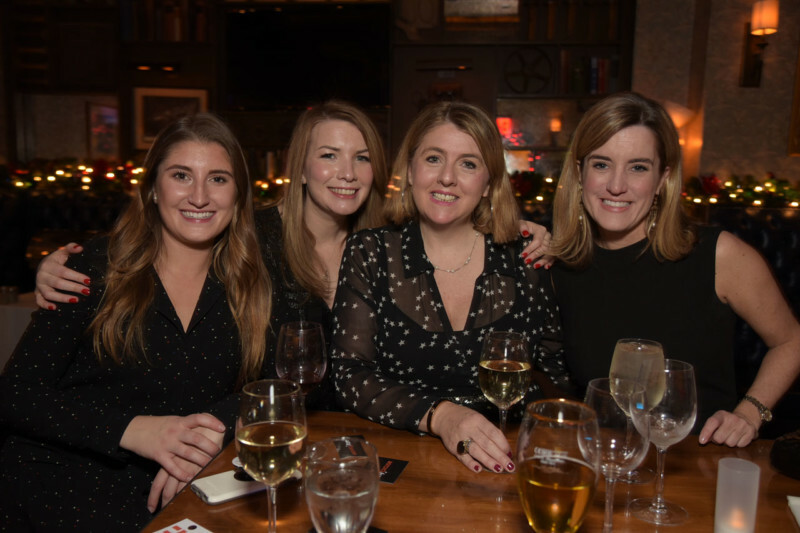 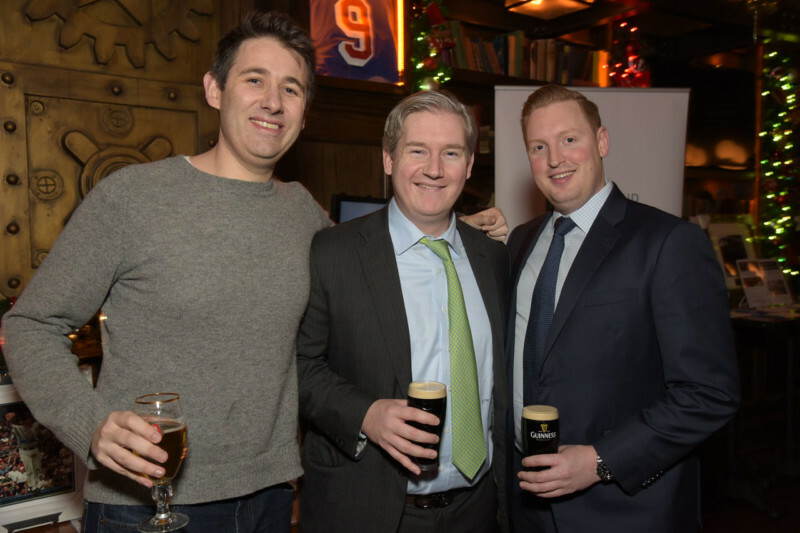 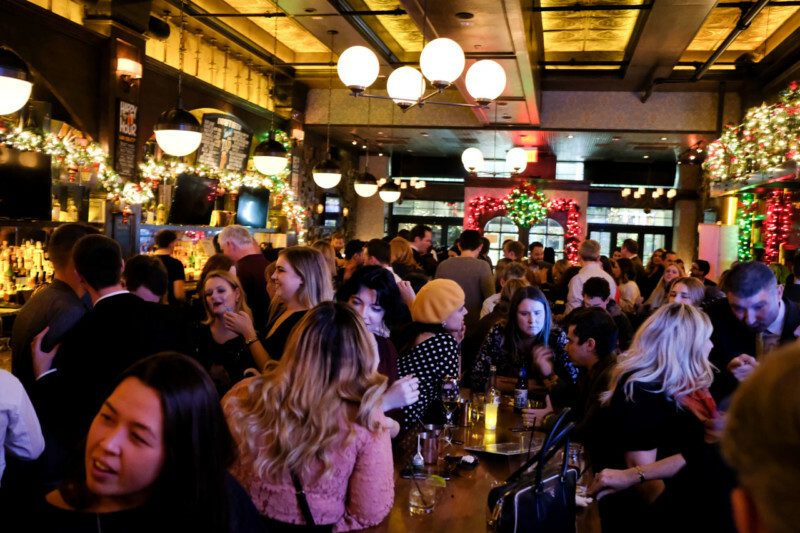 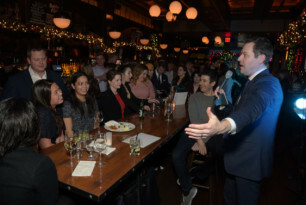 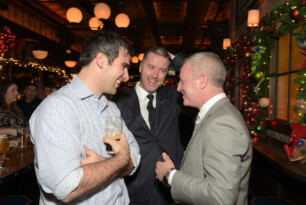 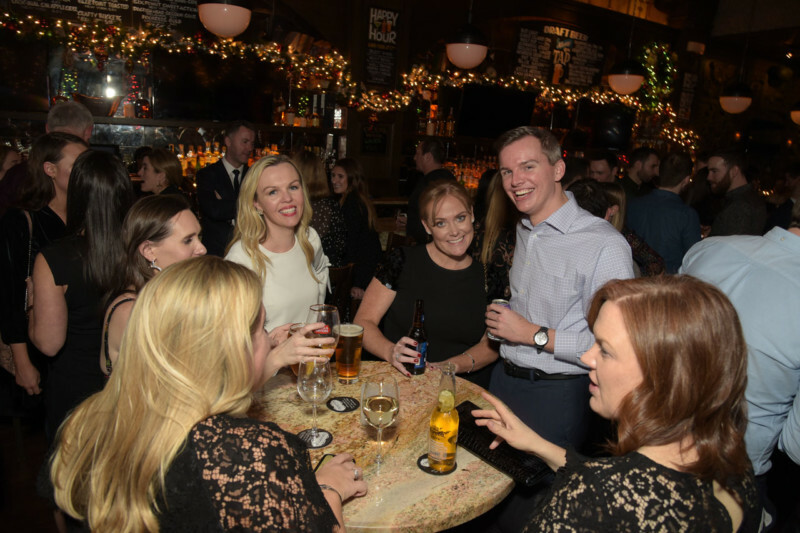 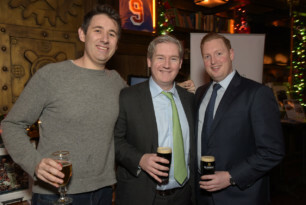 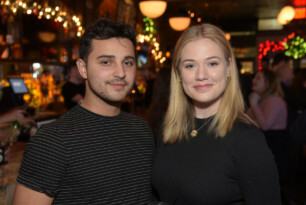 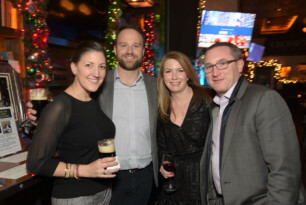 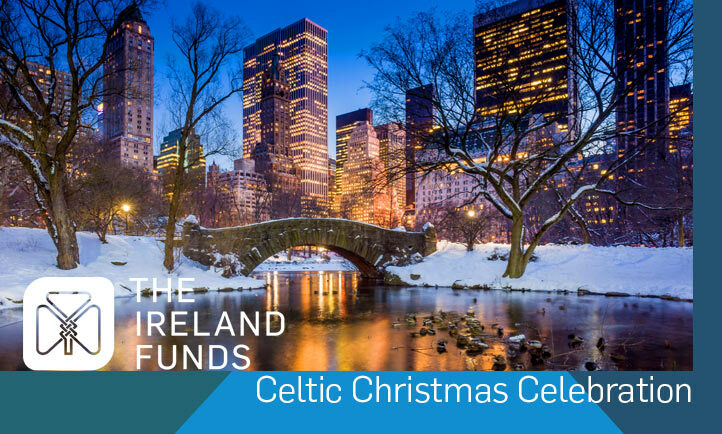 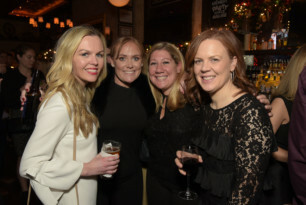 On Thursday, December 6th, 2018, The Ireland Funds New York Young Leaders gathered for their annual Celtic Christmas tradition in the loft at Cromptons Ale House in Chelsea to celebrate a great year and recognize our Young Leader of the Year, Sinead Faughnan. 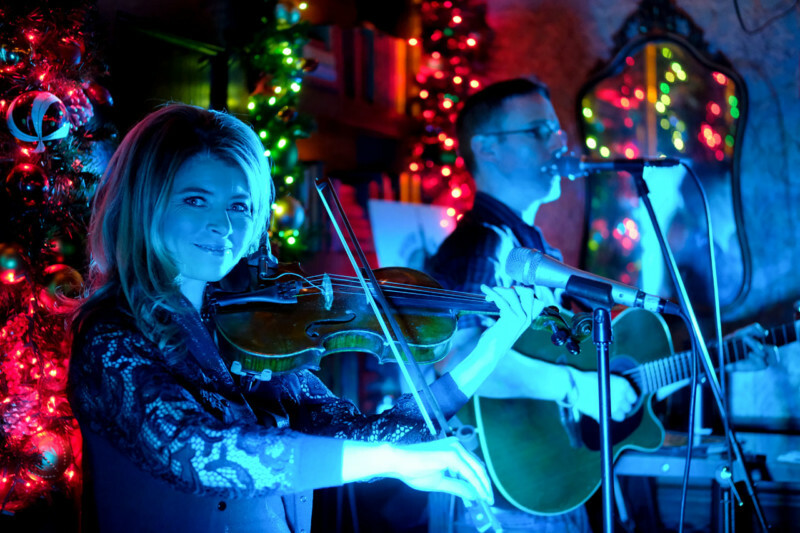 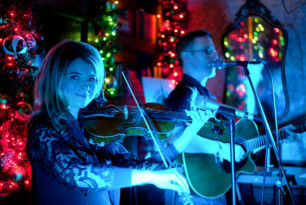 As guests arrived, they enjoyed some great Irish music by the Basket House Band. 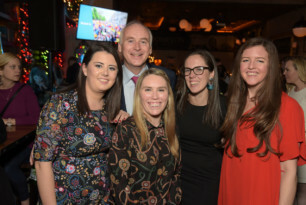 Later in the evening, Director of The Young Leaders, Cliona welcomed guests. 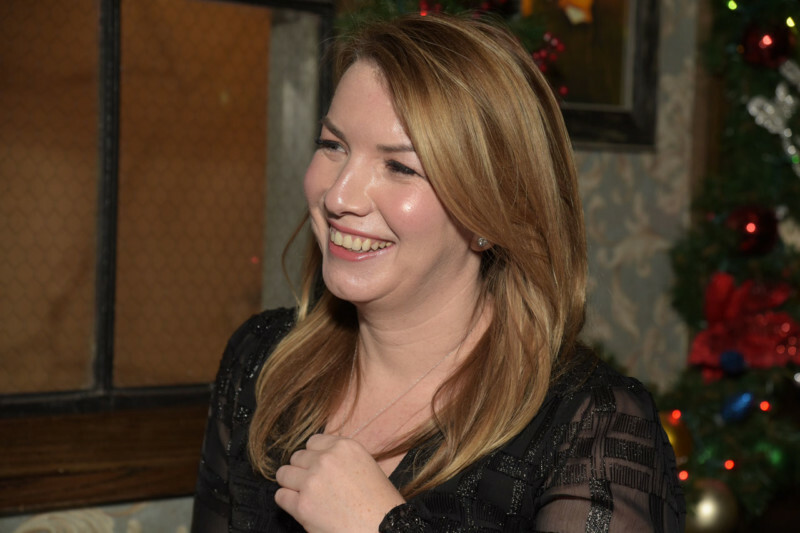 She thanked those gathered for another successful year for the New York Young Leaders and spoke of the 2019 plans including the 2019 St Patrick’s Day event which will be Co-Chaired by Conor McCoy, Patrick Murphy and Allison Kehoe. 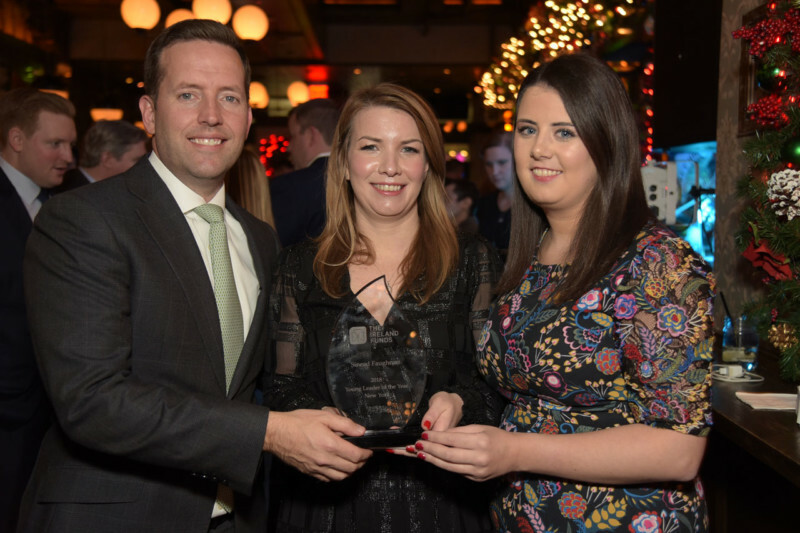 Cliona then handed over to 2017 Young Leader of the Year, Dan Flynn, to introduce 2018 New York Young Leader of the Year, Sinead Faughnan. Dan spoke of Sinead’s Irish family and her commitment to The Ireland Funds throughout 2018, making her a truly deserving honoree. 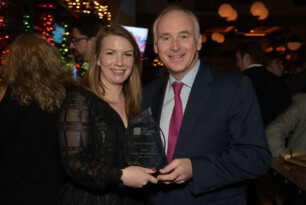 Sinead accepted her award and detailed her experience with The Ireland Funds and encouraged those there to get more involved with The Ireland Funds and the Young Leaders. 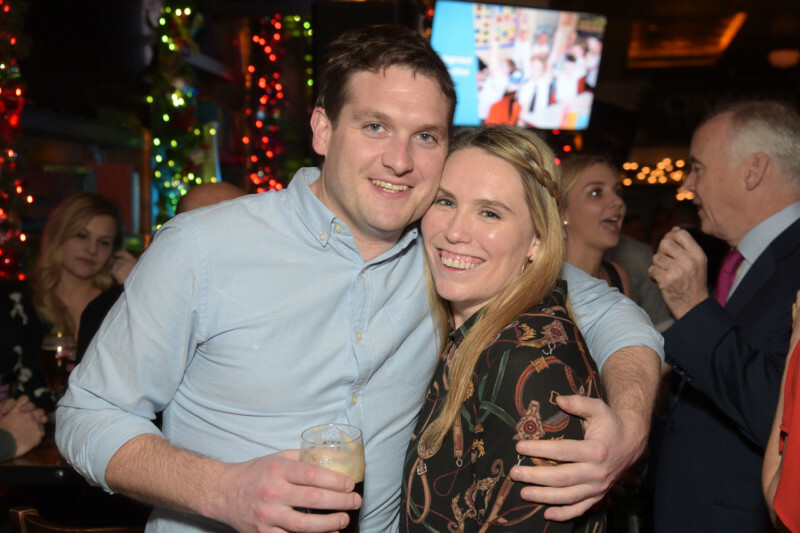 She thanked her St Patrick’s Co-Chair, Dan Healy, for all he did and reminder guests to “Come for the Party, Stay for the Mission”. 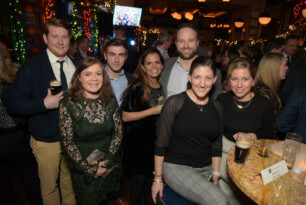 Pat Tully then led a spirited live auction which included tickets to Watch What Happens Live with Andy Cohen, a VIP Evening to see the New York Rangers and a trip to Ireland. 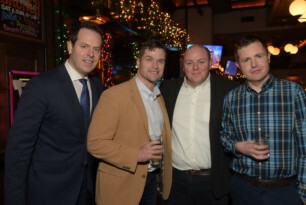 Special thanks to AnyExcuse and Jameson as the evening’s sponsors. 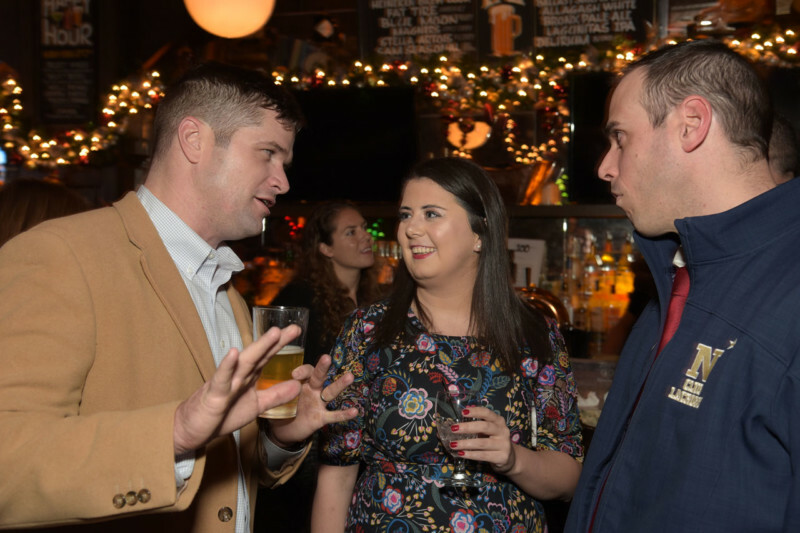 Join the New York Young Leaders as they celebrate 2018 New York Young Leader of the Year, Sinead Faughnan.